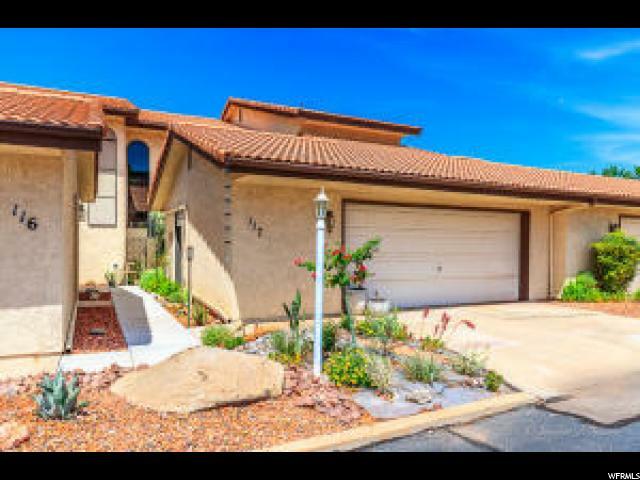 All LAURELWOOD CONDOS homes currently listed for sale in St. George as of 04/19/2019 are shown below. You can change the search criteria at any time by pressing the 'Change Search' button below. "Darling condo in St George, open floorplan, perfect starter home or second home! Close to schools, shopping and entertainment!"